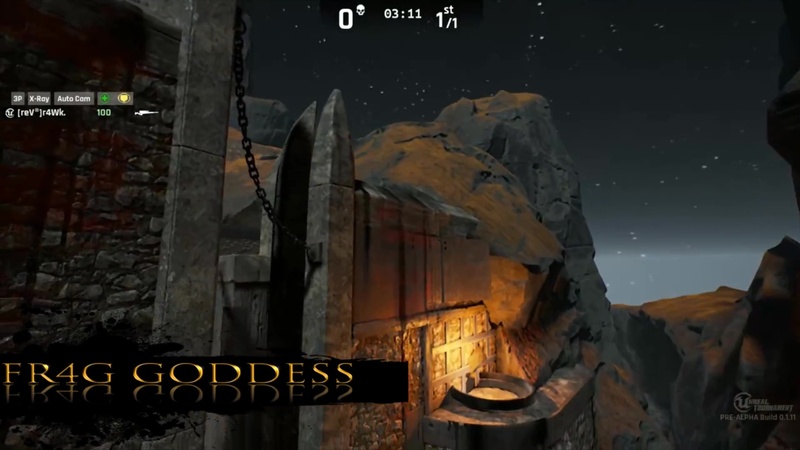 Frag highlights from the Unreal Tournament Pre-Alpha game. 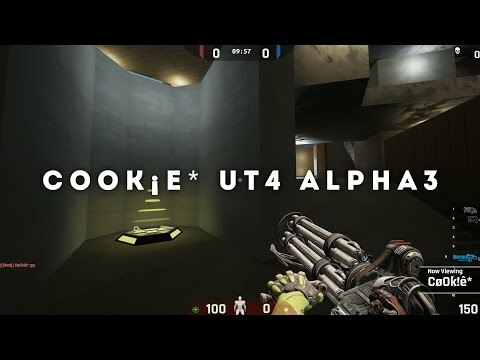 This is my third UT4 frag highlight video, and contains frags from Capture the Flag, Team Deathmatch, Free For All, and a couple Duels. Credit to the YouTube video "Zlatan Ibrahimovic â— Craziest Skills Ever â— Impossible Goals" for inspiration. Check it out if you like Zlatan or just soccer in general, it's a great video. Hope you enjoy and thanks for watching. 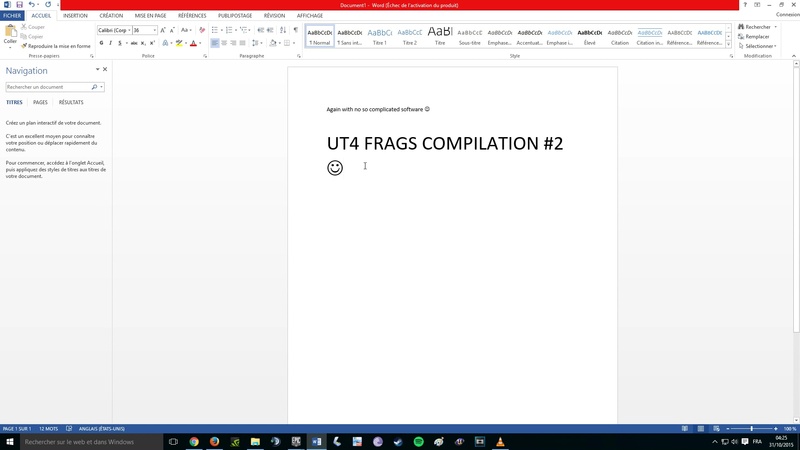 Check out my channel for more frag highlight videos and Unreal Tournament gameplay. 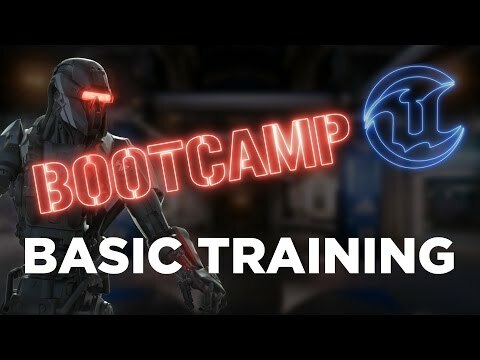 The Unreal Tournament pre-alpha game is downloadable 100% for free at www.unrealtournament.com .